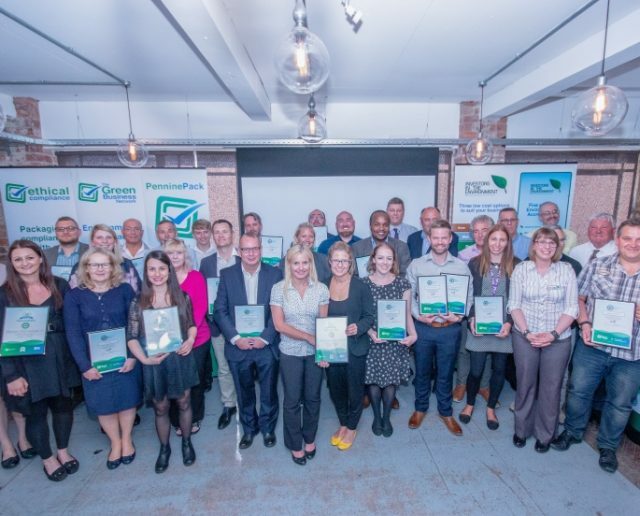 Investors in the Environment (iiE) in the Yorkshire and Humber is operated by The Green Business Network, an Environmental Consultancy based in Hebden Bridge, Yorkshire. Our iiE team is led by John Mooney, a skilled and competent Environmental professional with extensive experience in a range of industries. 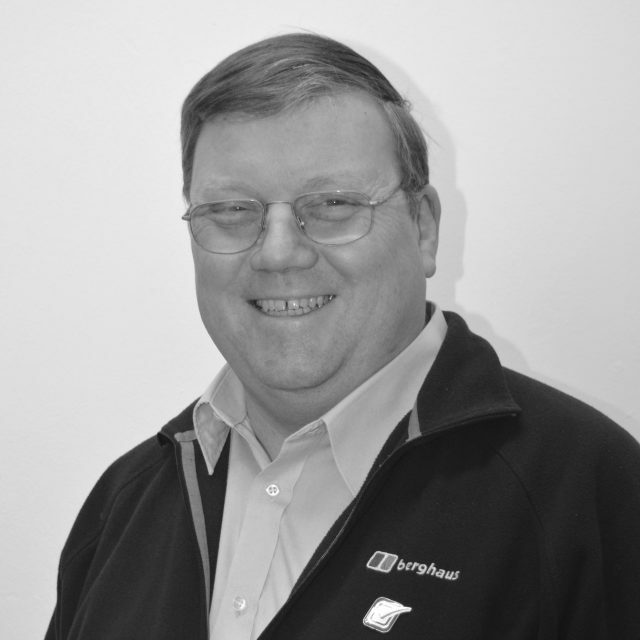 John began his career as a metallurgist and has worked as a Quality and Health and Safety Engineer in manufacturing businesses making products ranging from car parts to carpets. 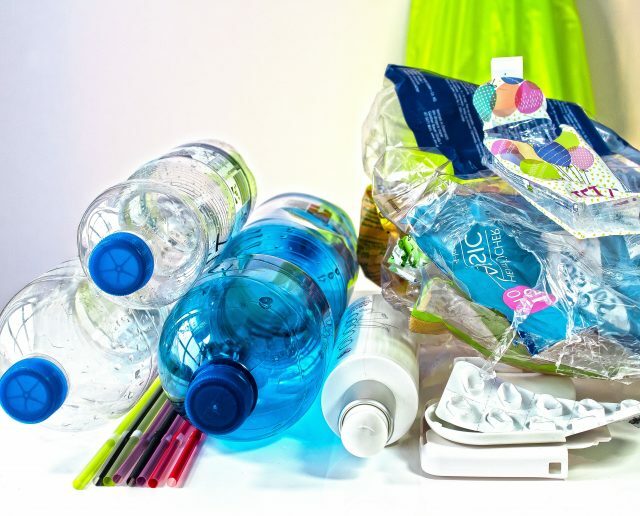 John has also worked for a local authority providing environmental support for SMEs before setting up Pennine-Pack Ltd, which provides environmental expertise to businesses, specialising in ‘packaging tax’. John began his career as a metallurgist and has worked as a Quality and Health and Safety Engineer in manufacturing businesses making products ranging from car parts to carpets. John has also worked for a local authority providing environmental support for SMEs before setting up Pennine-Pack Ltd.